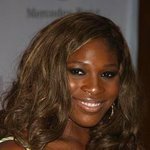 In 1991, Richard Williams, saying that he hoped to prevent his daughters from facing racism, stopped sending them to national junior tennis tournaments, and Serena attended a tennis school run by professional player Rick Macci in Florida instead. 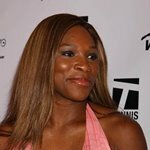 Macci had already helped the careers of Jennifer Capriati and Mary Pierce, among others. 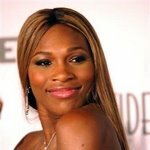 Soon Richard, who had struck a deal on behalf of his daughters with a major clothing company, was able to move the rest of the Williams family to West Palm Beach, to be near Serena and Venus. 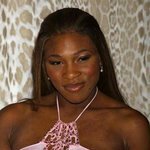 Serena became a professional in September 1995 at the age of 14. Because of her age, she had to participate in non-WTA events at first. Her first professional event was the Bell Challenge in Quebec, and she was ousted in less than an hour of play. 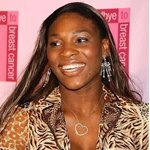 By 1997, ranked number 304 in the world, she upset both Monica Seles and Mary Pierce at the Ameritech Open in Chicago, Illinois, recording her first career wins over top 10 players. She finished 1997 at No. 99 in the world.